in Guildford at Fairway Trading. in Brighton at K&K Car Sales. in Portsmouth at Walker Car Sales Retail Ltd.
in Watford at M W Car Sales. in at Hares of Sussex. in Birmingham at Smallbone & Son Service Station Limited. 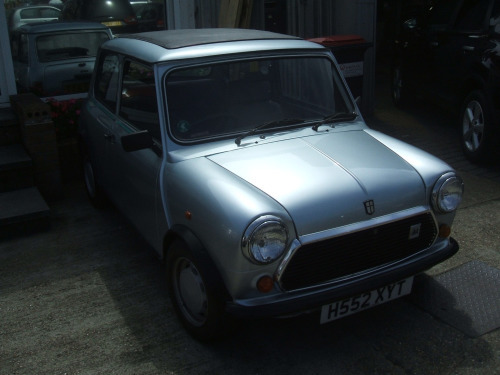 CarCliq deliver the finest of used Austin cars for sale, including their popular 1100 and 1300 models. Founded in 1905 by Herbert Austin, a British manufacturer of motor vehicles. The benefits of owning a used car like the Austin, is its great steering and handling, neat styling and a near-modern driving experience. 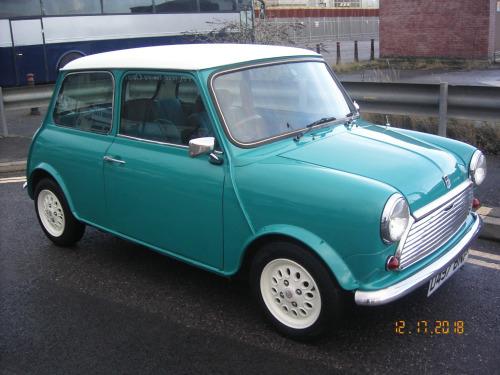 Search for used Austin cars for sale today.